In reflecting on our journey I revisited a movie I watched a couple of years ago – The Intern. Because I often refer it to young people I mentor as a reason to consider having an “Old Bloke” (a bloke is male or female) in the business. I also did some research on two hyper successful startups and listened ti interviews with Brian Chesky Co Founder of AirBnB and Mark Zuckerberg. Unlike the vast majority of startups they focussed on the things we were doing way back then including. Of course there is much more to the story – and I am not pitching for any more jobs – but my advice is find yourself an ageing Intern and you might find you get a surprise at the value just like Jules Ostin did in the movie. And my advice for anyone 60 plus who has experience and skills that are relevant today DONT RETIRE!! 100% of people that do Die …it cant be good for you! Recently I read an article in Adelaide’s daily online “Newspaper” InDaily about Innovating South Australia’s Future which on one hand enthused me as a proponent of the urgent need for Innovation here and on the other disappointed me because we are still missing the mark in many ways. With South Australia’s economy under pressure due to past reliance on manufacturing. mining etc and as such climbing jobless its great that much is being done. But clearly more needs to done to develop an environment that foster, support and invest in emerging start-ups that WILL make a significant economic contribution. The InDaily story is based upon a submission by Regional Development Australia Adelaide (RDAA) and Adelaide City Council to the Australian Technologies Competition. “Greater Adelaide has a very rich ecosystem of support for new ventures,” the submission says. As someone who has a real focus on Innovation via my business enovAsia and the Not For profit Group we founded Innovation In The City I did not know the full extent of the EcoSystem …. as such how would the average person have any idea of it as being so comprehensive. If we are to foster and fully support Innovation we must reach the broader community to engage their support not keep “preaching to the choir” with more and more programs. And Innovation needs to be encouraged in existing businesses not just focussed on the startUp community. There is a need for more integration between new and established business for sustainable success. Become High Growth Businesses that employ people/bring revenue into SA for the long term. When I shared my thoughts with a colleague in the UK, Harold Sharples, who is a world renowned specialist Innovation Consultant, he agreed with my thinking and referred me to a very recently released report The Global StartUp Ecosystem Ranking 2015. Harold has taught Innovation to many people and companies around the world including IBM and Coke and including current Apple CEO Tim Cook when he was at IBM. From this report and subsequent discussions it became evident that while Adelaide is on the right path there may well be a better one to achieve the economic benefits we are aiming for here. In Harold’s words, “it’ll still take 2,000 startups to get one High Growth business”. This is based upon solid research done over many years. The key is “innovating how we innovate” … making genuine innovations – in the ecosystem as well as in businesses and technology – and without it, we won’t get that 10x change which is what we need. In the report on Global EcoSystems “there’s some great research stuff at the beginning,” but it ends up with the usual reheated stuff about better ecosystems to match funding with ideas … Not better better ecosystems that innovate how we innovate. In other words, they still envisage a 1 in 2,000 future … at the moment, their ‘big idea’ is to figure out ways to fail faster and lose less (and promote cities to do it in – and in Oz, only Sydney gets onto their radar!. The report highlights that we are now at the Tipping Point in the transition from the Industrial Era to the Information Era . More than ever before, INNOVATION will be the key to success – in most endeavours – and in most fields. I agree totally with Harold’s words below and in my next posts – Innovating How we Innovate – The What and Innovating How we Innovate – The How I will outline the approach we plan to take in Adelaide starting now. “So far, the ‘new era’ they refer to represents the posing of a new need/problem-statement —> As of today, we’re still in the old era … but we’ve come upon a new set of challenges that can’t be solved with the same level of thinking we’ve used to discover them —> We won’t actually be in the new era until we have a new solution AND APPLY IT. 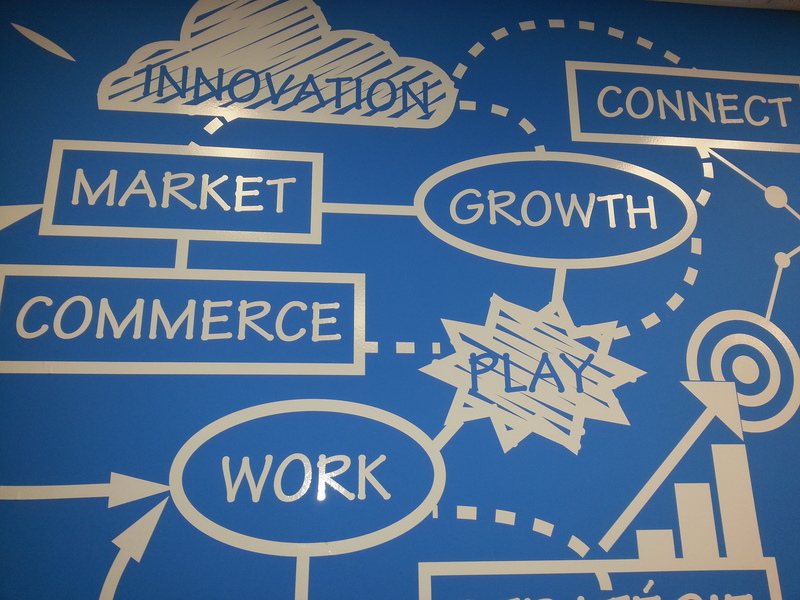 Innovating how we innovate is what the solution will look like. Clearly there needs to be a better way so What Next? 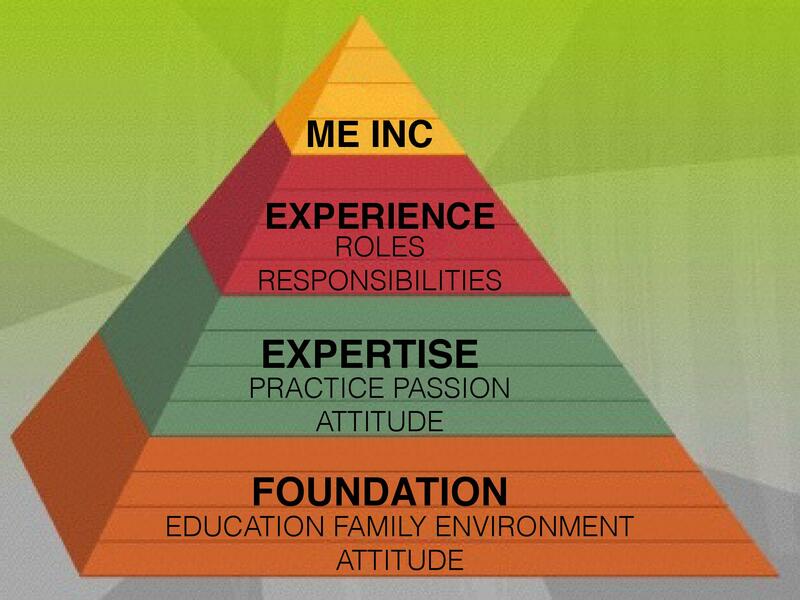 Whenever I talk about developing your personal brand and leadership, I talk about finding your Passion and Your Why and then I liken it to building the Pyramids and then explain how to build your personal “Me Inc” Pyramid. I developed this concept when managing high profile sportspeople as a visual way to get them thinking about what was right or wrong for their brand. But increasingly your personal brand is about how others see you and the expectations and the norms that society wants to limit and measure you with. This has lead to developing the concept of your approach to life (your style) and hence how others perceive you as being bubble like. At the right end of the Bubble is the very traditional view of normal behaviour for a person of your age, general, race, creed, etc etc and at the other end are the boundaries that may or may not be acceptable within your society. It seems if you don’t rely on someone to pay your wage every day you are a working Australian and the rest of us that help create those jobs are clearly sitting on our arses and aren’t working at all!! These days any business going somewhere understands that being connected with and trusted by the people that work with/for you is the key to success. As such there is no them vs us mentality in successful long term business …or there should not be if they want to continue to grow. 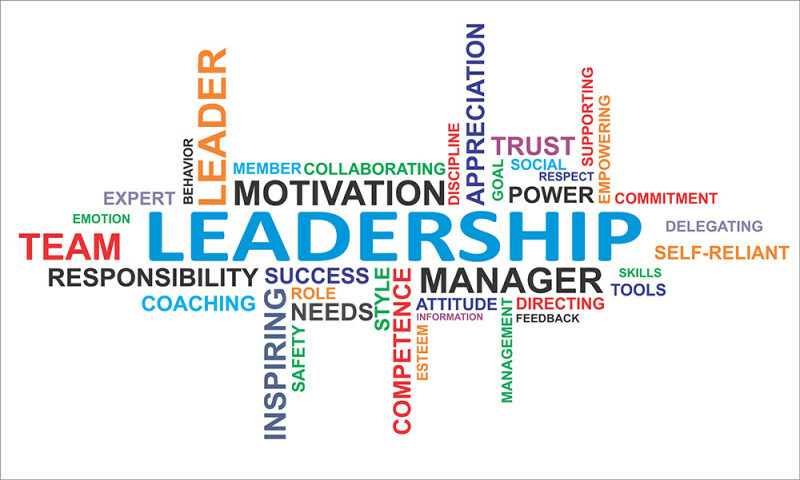 There are many words that are thrown about when people talk about Leadership and what makes a good leader . But really I think the fundamentals are Passion, Confidence, Trust and Respect. Passion which I wrote about recently in Find Your Why ….. If you want to really be passionate about anything is the foundation to build upon. 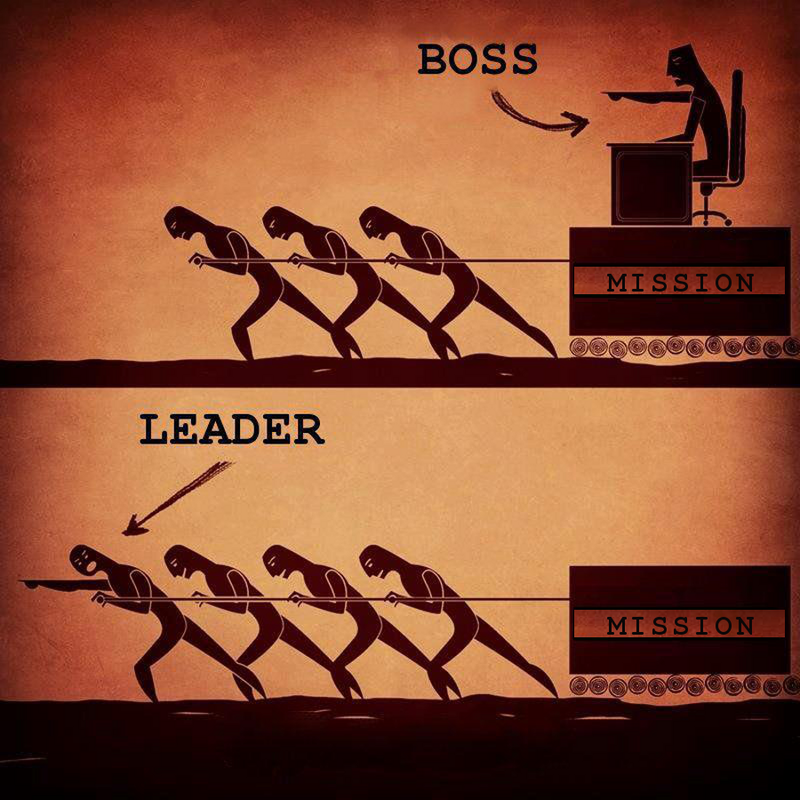 Passion I believe leads to Vision, Creativity, Innovation and an Emotional Connection which in turn creates an environment of Confidence in not only the leadership but the organisation.